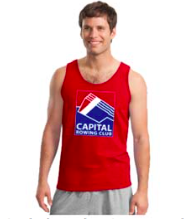 Want to wear your Capital pride? We have plenty of gear for you! 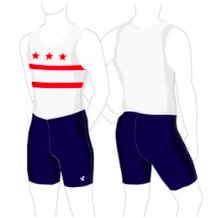 You can buy your Capital gear from the JL Racing, Boathouse, and Sew Sporty stores. 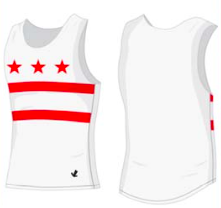 If you have any questions, contact Lauren Cisek (gear@capitalrowing.org). Capital sets up a team store with JL Racing twice a year (once in the Spring and once in the late Summer). They will be open for a few weeks, when you can buy your official Capital unisuit, splash jacket and other tech gear. 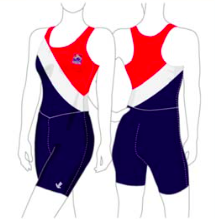 The gear orders will be delivered to Lauren Cisek, the Capital Gear Goddess, who will then deliver them to you at the boathouse. You will receive an email when the store opens. 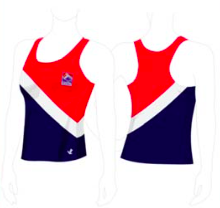 If you would like to order JL gear outside of the team store, you can contact JL directly. 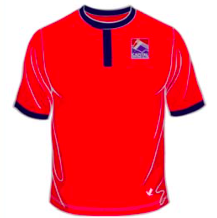 Because the gear won’t be bought in bulk, it will cost a little more than through the team store. You can contact Brian DeLong with JL. His contact information is below. 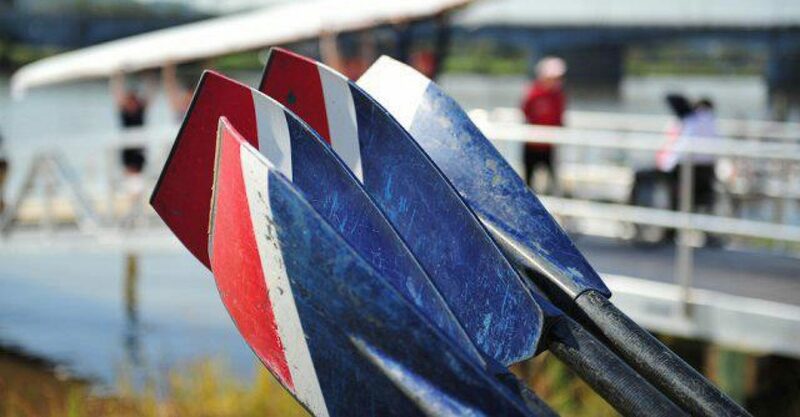 Capital sets up a team store with Boathouse once a year, in the late summer, along with the JL team store, and will be open for a few weeks. 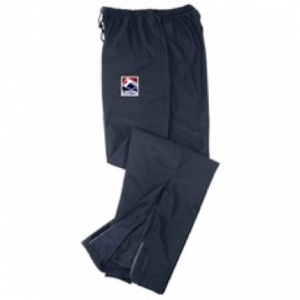 You can buy a Gore-Tex Boathouse jacket and Gore-Tex pants. These will be delivered directly to you. 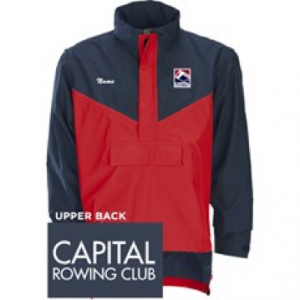 Boathouse does need to receive a minimum number of 6 jacket orders in order to create them. If they don’t receive enough orders, your money will be refunded. 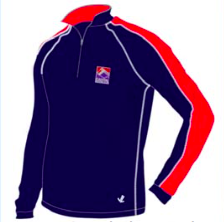 The online Sew Sporty store is where you can buy Capital swag-t-shirts, sweatpants, beanies, and jackets. They can be ordered anytime and will be delivered straight to you. 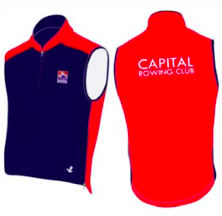 The store can be accessed here: http://row.sewsporty.com/collections/capital-rowing-club.